Most of the releases from 1999 until nowadays are compilations, cause the have 2 bonus tracks (15 tracks!) The original album has only 13 tracks! This is Rock and Roll, there are many examples probably thousands, but this is a solid one. 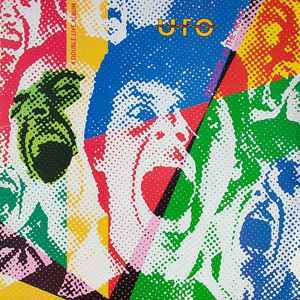 I heard about UFO for years via Eddie Trunk, lol, but back in the 80’s a Baltimore rock station, 98 rock use to play bands like UFO, Crack the Sky and Kix...this is just a r&r show and I like it. I have the version with the addition of the first 2 tracks ! Are you saying there are more ... Or just those (2) ? !